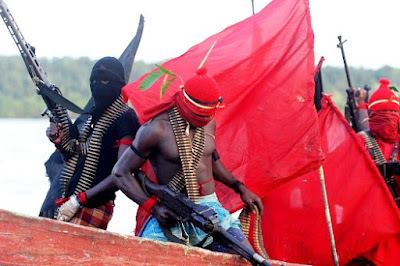 A new militant group under the aegis of Niger Delta Red Squad, NDRS, has emerged. 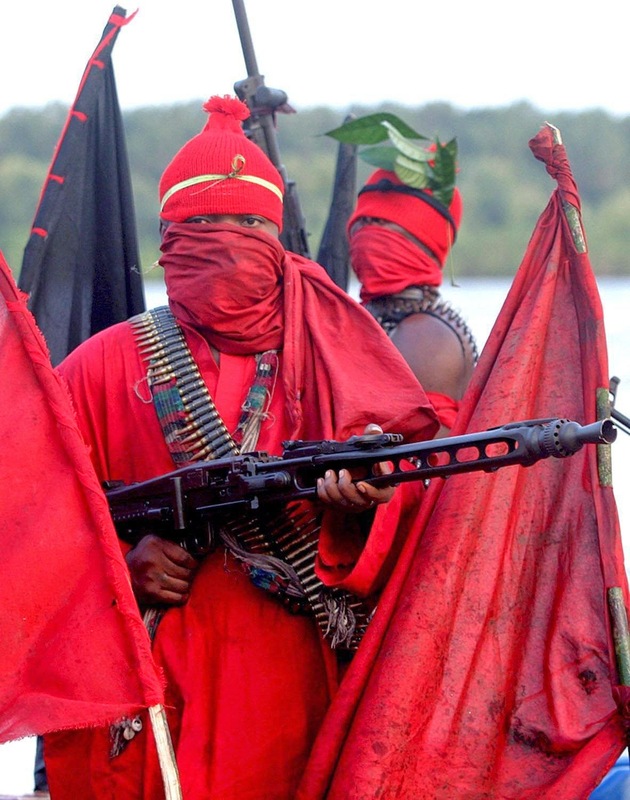 The group is threatening to attack some government and oil facilities in Imo State. This is coming barely few days after it hit a facility operated by Shell Petroleum Development Company in Awarra, Ohaji/Egbema local council area of Imo State. In the current threat, which was signed by one General Don Wannie, the group fumed that oil producing communities had nothing to show for the many years of oil exploration and exploitation. It warned, “Oil companies started operation in our community since 1957, but up till date, we have nothing to show as benefit. For Imo State Government, we will make sure you make no further gains from Ohaji/Egbema. While claiming responsibility for blowing up two Shell pipelines, the group also promised to inflict further damage to oil facilities, if Ohaji/Egbema communities are not given due benefits from their oil resource. The group equally warned Waltersmith Petroleum Oil Limited of an imminent attack on the company’s facilities. “We will let them know that the security which they claim to have is insufficient. So, they should go and hire more because we are coming to launch attack on them any moment from now”, the group said.